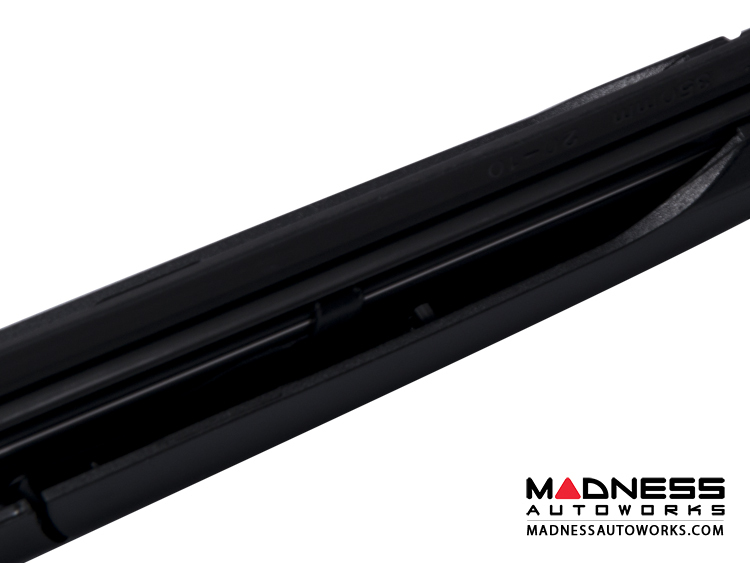 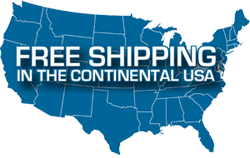 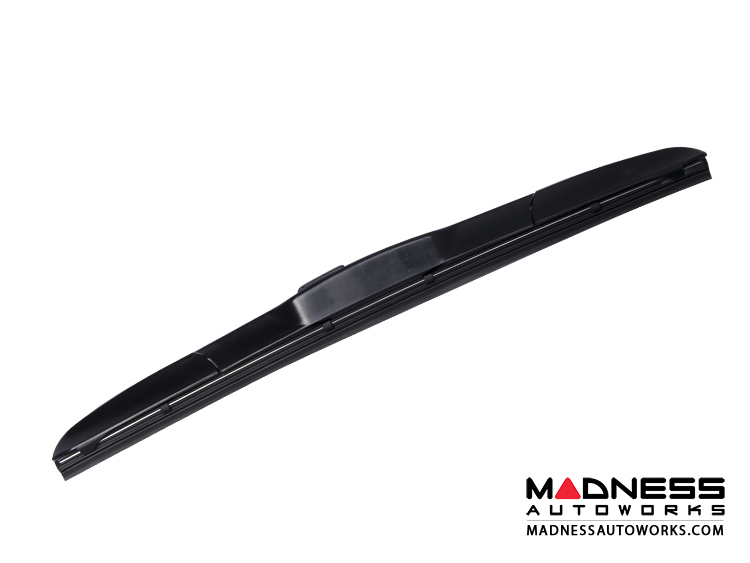 Time to replace those old, worn out windshield wipers on your FIAT 500? 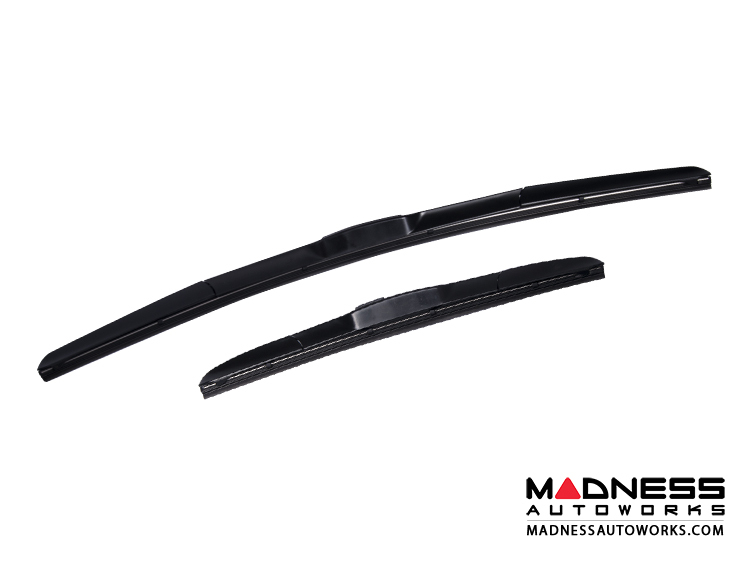 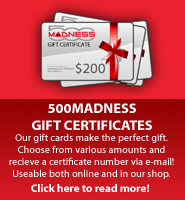 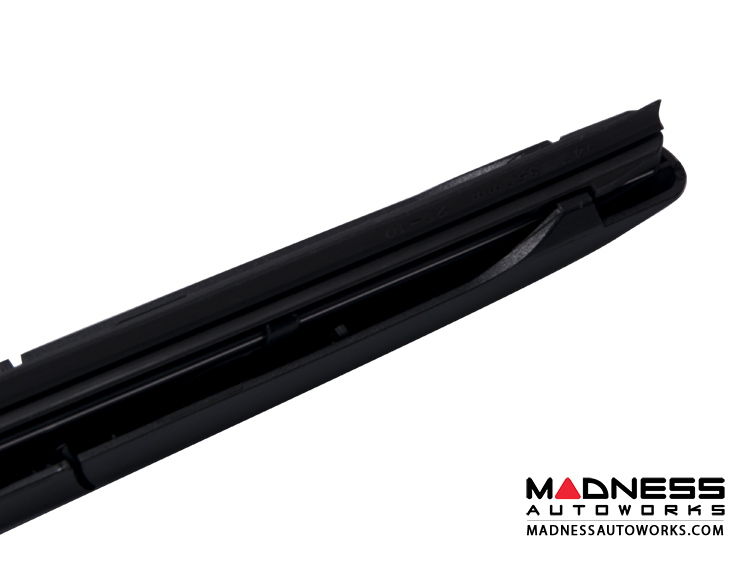 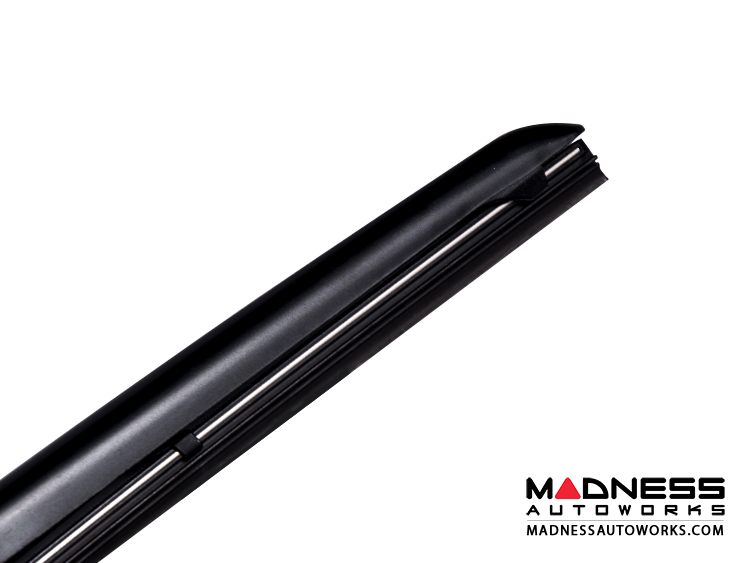 This is a new set of OEM Style by MADNESS front windshield wipers. 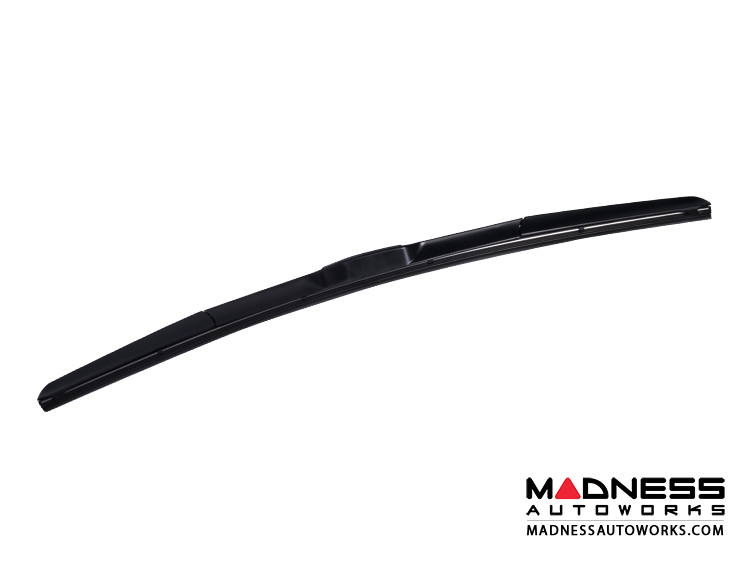 OEM Quality and fitment for much less!